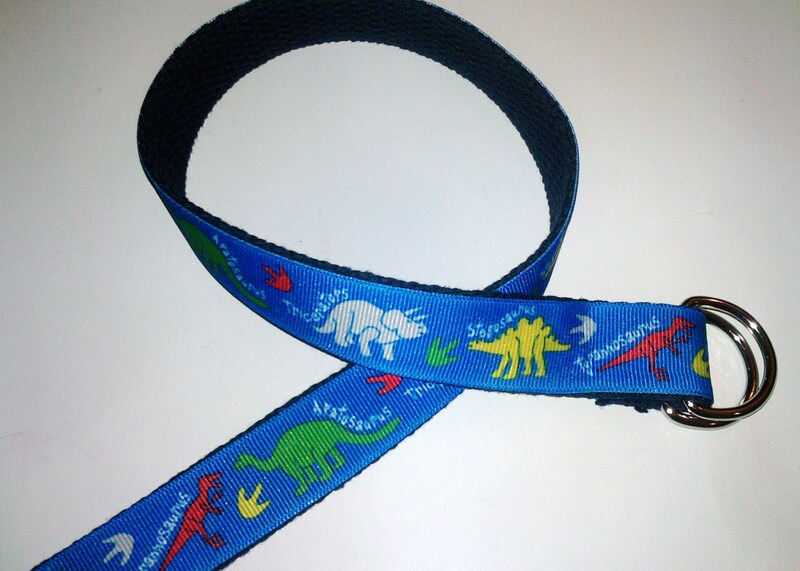 We added a very cute new belt to the Cute Beltz line, Dinosaur Disco just “FOR THE BOYS!” They will get a kick out of this fun belt that will add GREAT FUN to your “little tykes” wardrobe. He will have so much fun with this new belt, don’t be surprise if you hear him roaring around the house imitating the Tyrannosaurus or any of the great dinosaurs. Loving the dinosaurs, so cute! Visit www.CuteBetz.com to check out the Cute Beltz line of belts for toddlers and kids.